As I am not a speedster, and my highest average speed is 120km/h (~74miles/ hour), I would like to have a more comfortable (softer) ride by downgrading my wheel size. My standard tire size is 255/40/ZR19, and I do not want to compromise on the qualities of the car, especially if I need to maintain a sudden overtaking speed of about 80miles/h or so. Would fitting an 18inch rim be a good downgrade option to my current 19inch rim size? At 18inches, I would be able to fit a thicker profile tire to ensure the speedometer reading and vehicle ride height are not negatively impacted after the change. Has anyone ever downgraded their X350 XJR rims to 18inches, and what does the drive feel like? Last edited by Seth; 04-05-2013 at 09:49 AM. 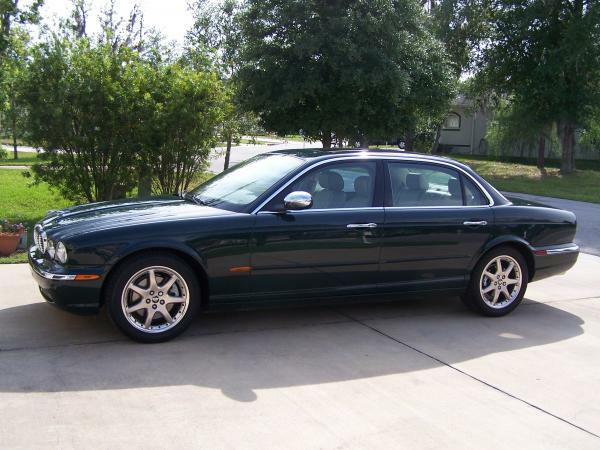 I have 18" on my 2005 XJ8L VDP and I love the smooth ride they allow. Although my car does not have the supercharged engine, it just fly's anyway so I don't see a problem with you changing yours. I'm no authority on this but it seems to me that most of the ride difference between an XJ and an XJR is engendered by the "sport suspension" of the XJR. My guess is that changing the wheel size will not give you all you are looking for. However, switching out the sport suspension components on your car is cost prohibitive, for sure. So---- go with the wheel down size if you can live with limited results and do let us know how it turns out. There must be some guys here who have tried it who can post their experiences. I do recall from my XJR days that an all day trip in the car was tiresome due to that sport suspension. Last edited by tarhealcracker; 04-05-2013 at 01:51 PM. I too wanted a better ride so I did exactly what you are describing. I am very happy I made the switch. Does your car have the sport suspension? 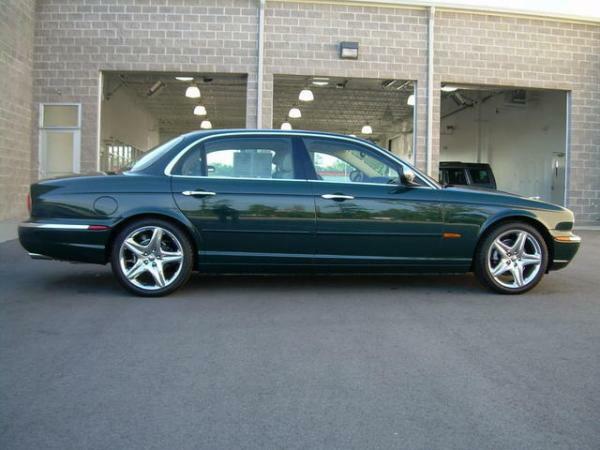 FWIW I downsized on my 1995 XJR from 17" wheels (255/45x17 tires) to 16" wheels (225/60x16 tires). The ride was slightly smoother. The steering response was slightly softer. With either size I have to drive like a wild man with his hair on fire to even approach losing grip. My motivation, however, was the ability to buy tires that would deliver decent tread life. Mission accomplished with very little sacrificed. I have 18 inch winter treads and wheels that I just took off my 2004 XJR. The car certainly does handle better with the 20 inch treads, but not all that much different. For the matter of comfort and wheel and car preservation 18 inch wheels may be the way to go. I really like to look of 20 inch Sepangs though! No. Mine is a VDP.